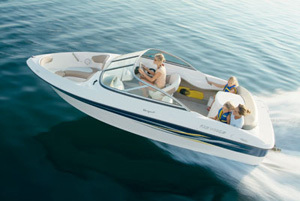 This stylish 2007 Four Winns 318 Vista is the perfect cruiser for Southwest Florida. 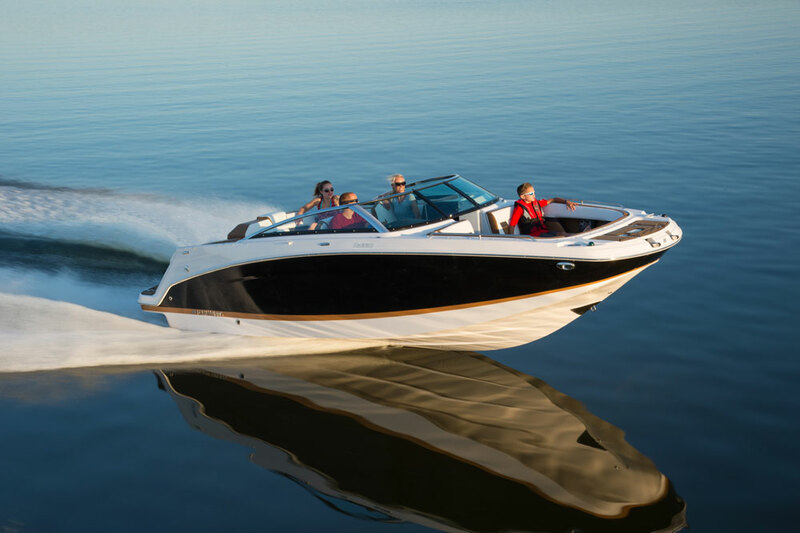 Powered by upgraded Twin 5.7L Mercruiser Mags and loaded with electronics! This boat was lift stored and features a GPS, depth sounder, Ray Marine radar, VHF radio, brand new refrigerator and much more. The cabin is beautifully appointed with mahogany accents, plush leather pull-out sofa, and fiberglass counter with solid-surface inset. Sleeping accommodations abound with this layout. The cockpit and helm are built for entertaining with wrap-around seating, cockpit table, and arch with canvas bimini shade. The boat also has bottom paint. This is a must see! Call Ashley at Walker's Yacht Sales in Fort Myers for more information! 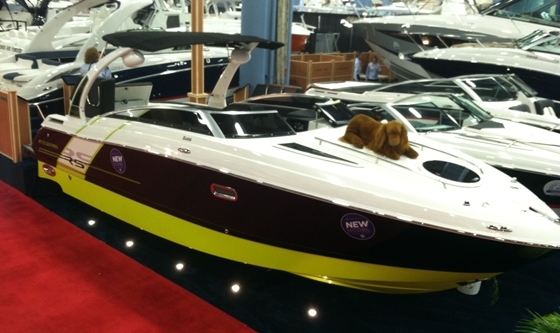 The 318 Vista is a showpiece of ingenuity and sophistication. The elegant silhouette ... the impressive helm ... the spacious cockpit ... ... the welcoming cabin. Max hp displayed as standard. 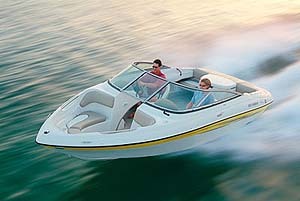 Twin Mercruiser and Volvo engines available.